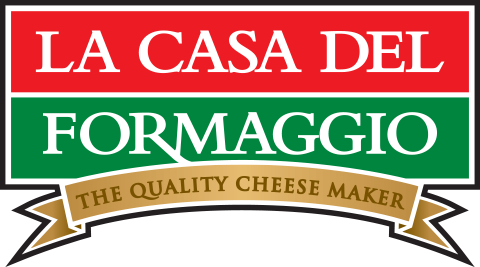 Renowned for their award-winning cheese products including ricotta, bocconcini, mozzarella, pecorino, parmesan, haloumi and burrata, La Casa Del Formaggio will expand from their current site at Glynde, north-east of Adelaide, to the Northern Adelaide Food Park. The food park at Edinburgh Parks about 25km from the CBD is a food processing and manufacturing hub allowing businesses to innovate and collaborate with industry to access international markets. Claude says making a consistent high-quality fresh cheese is not as simple as following a recipe. 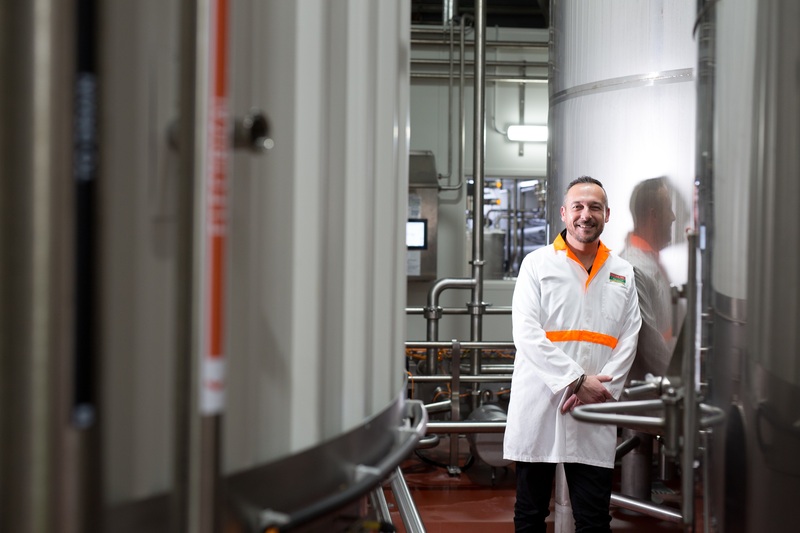 “The milk from which you make the cheese changes regularly, and our cheese-makers need to adjust accordingly – it really is an art,” he says.